Plan your next trip with us. to the most beautiful islands in the world, Santorini & Mykonos. We can plan trips for individuals and small group of friends and family who want to have memorable life experiences. Admire from above beautiful places, which you will remember forever. 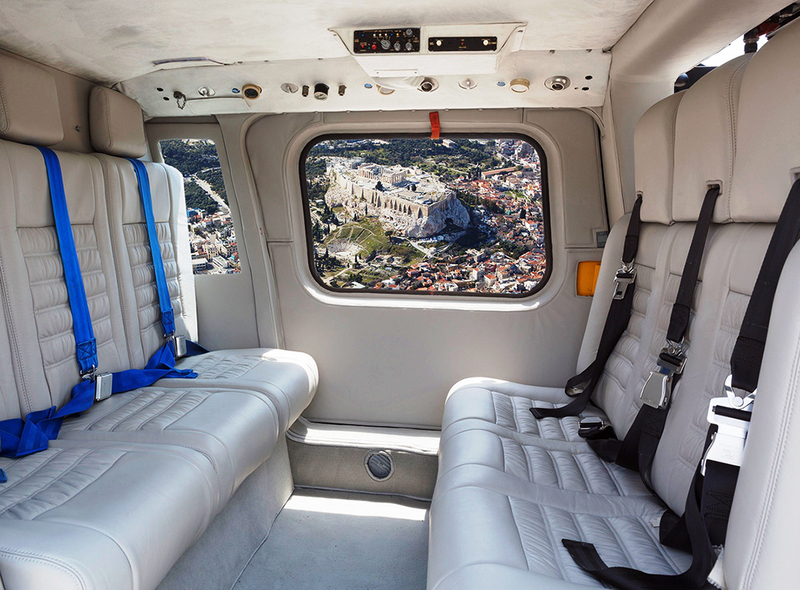 Incredible sightseeing tours with luxury helicopter and high quality aviation services, custom helicopter tours & vip helicopter transfers. *the schedule and choice on each island will be discussed and arranged in advance by our expert Concierge Dept , depending on your preferences. Experience a local super breakfast in town, ideal for the hang over. High level air transportation services, ensuring safety, speed and comfort. 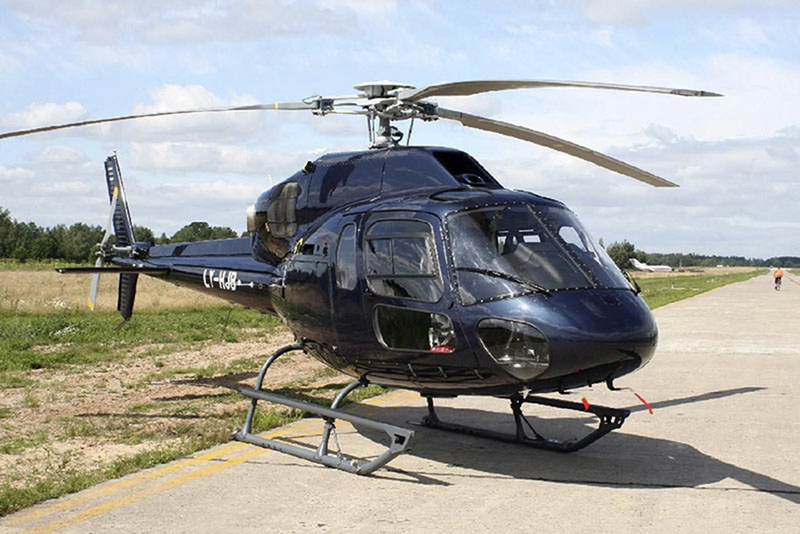 Nowadays helicopter is the fastest growing means of transportation in the world. The ability to transport passengers in the most inaccessible areas in no time compared with the time taken by other modes of transport, making it the most attractive solution for every type of transport needs. 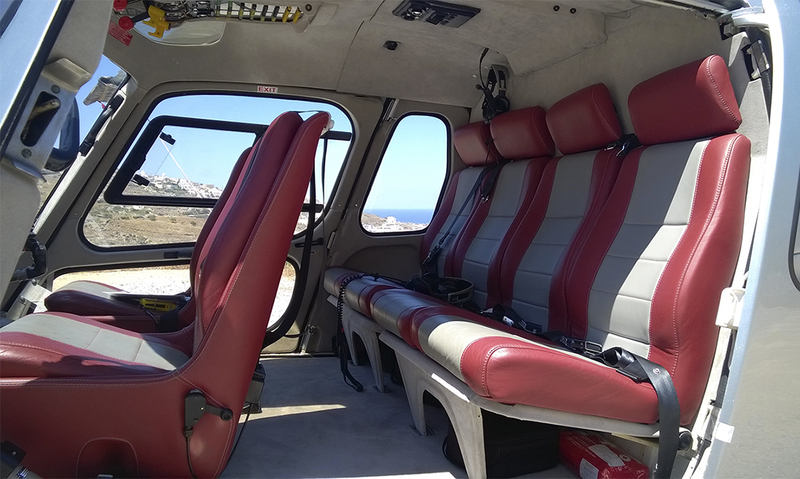 Choose one of the daily excursions to the most remote islands of the Cyclades. You will have the opportunity to explore the unique beauty of Greece. Visit the islands, walk on sandy beaches, swim in crystal clear waters and taste the local delicacies in the traditional taverns. Come discover what lays beneath Greece’s Divine History. 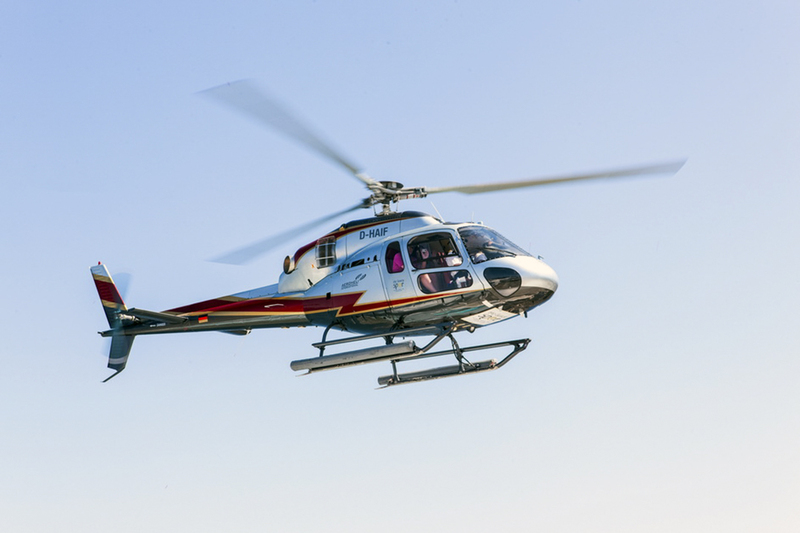 Join the fantastic helicopter tour to discover the landscapes, as you never seen it before: from the sky! It will be an experience that you will never forget. 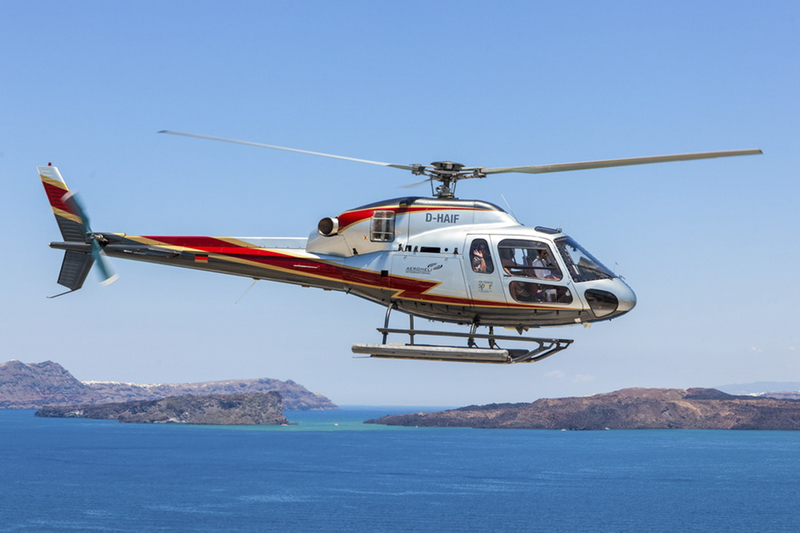 Fly over some of the most beautiful islands of the Cyclades and discover unique places. Admire from above and shoot the natural beauty of each island, view incredible beaches, villages, archaeological sites and many other beautiful places that you will remember forever! We will arrange for you something unforgettable! 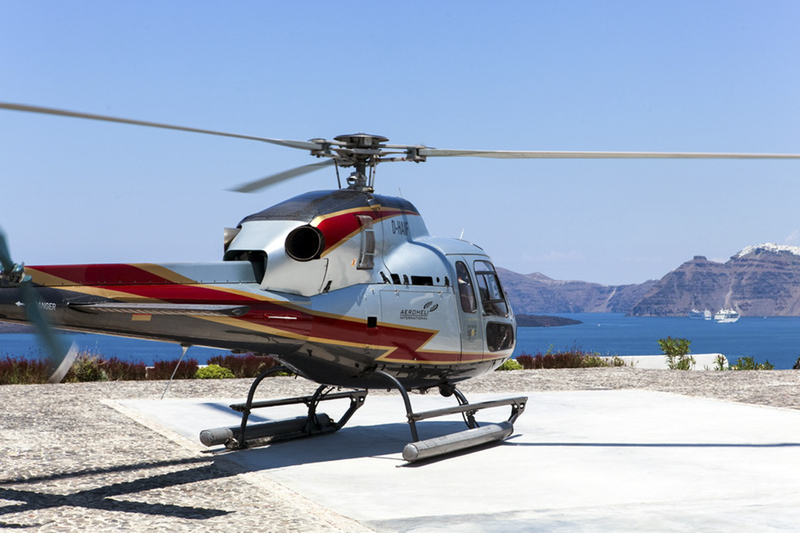 Helicopter transportation services for events, parties & weddings. Impress your guests and make an unforgettable entrance to your special event. Surprise the love of your life and make a memorable marriage proposal in the air. 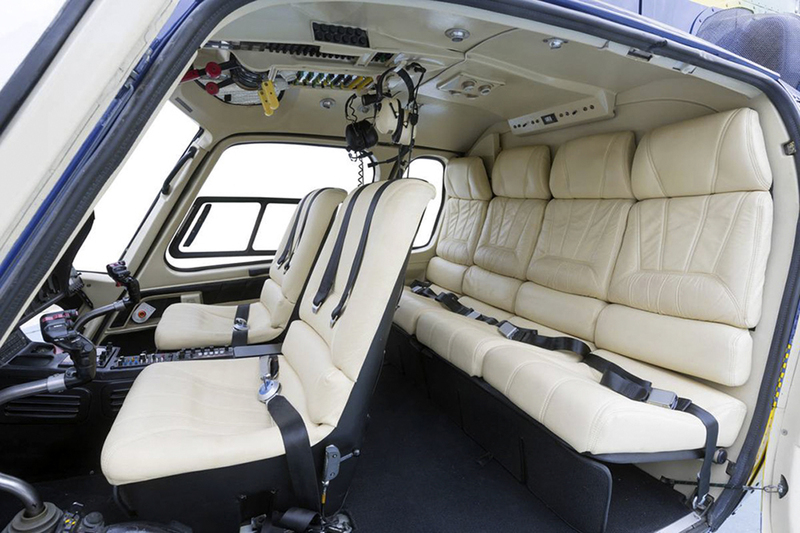 We can give you many other ideas that will make a helicopter flight, unique experience for you and your loved one. David & Helen A beautiful wedding couple in Santorini with backdrop the stunning sunset.